What is the "nose tip plasty or nose tip aesthetic operation"? 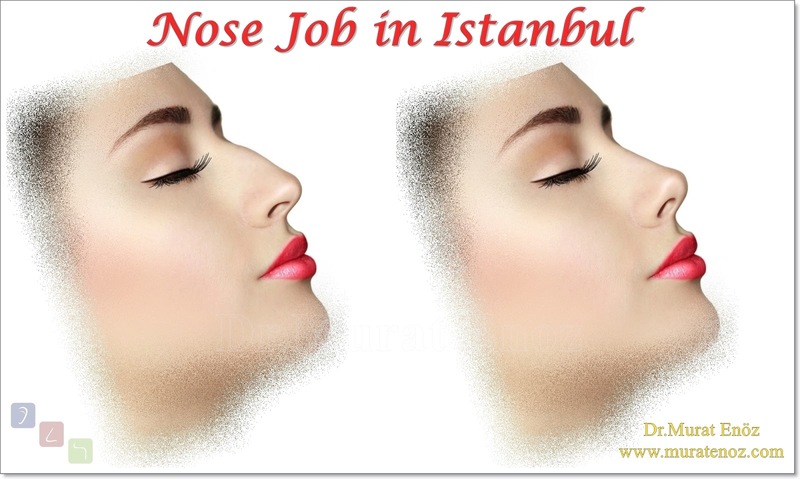 Nose tip aesthetics is an operation in which the cartilages are made by shaping the nose tip. Nose and lip angle can be increased and reduced by shaping the cartilages at the nasal tip. Nasal tip can be thinned. Nose holes can also be interfered when performing nasal tip aesthetics. This process; It is a preferred method in patients without a belt but with a low nose tip, having a problem with nostrils or having a large nasal tip. 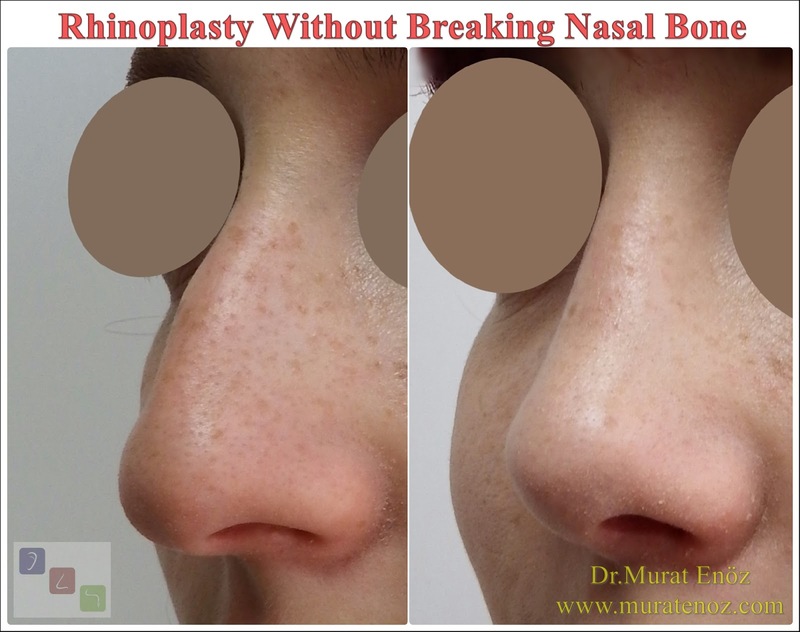 Nose tip surgery (or tipplasty operation / tip rhinoplasty) is ideal for patients who have problems only in the nasal tip area (such as nasal tip drop, nasal tip asymmetry, wide nasal tip ...). Nose tip aesthetics without packing has also become a very common practice. - No broken of the nasal bone, and no nasal rasps can be used thus; no bruises under the eye is seen after nose tip plasty operation. 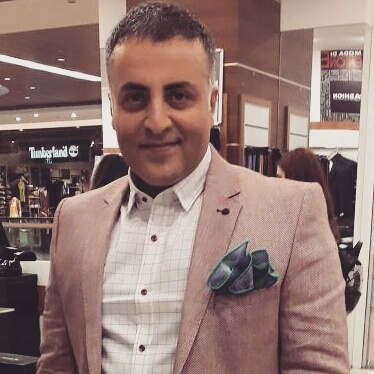 - Nose bone reshaping with different technique is not performed; after the operation because the nose bone is not intervened and postoperative large nose bandage is not applied. Only taping on nose tip area can be applied. - Since the nose bone is not touched as it is in the nose aesthetics, it may not be a problem in the short term when the nose gets hit during sleep. patients who have nose-tip aesthetics are still fit for at least 3 weeks. - Eyewear can be started after 2 weeks (this may be longer in patients with limited amount of hump removal). 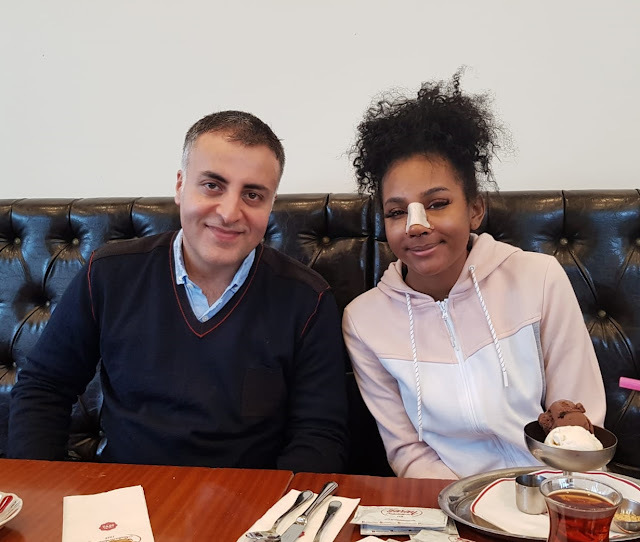 - Generally, I prefer open technique nasal tip surgery and it is ideal to take the sutures thrown at the nose after 1-3 weeks. When self-absorbing suture materials are used, usually all sutures fall off theyself within 2 weeks at the tip of the nose. - In the first week after the procedure, nasal tip edema increases and usually decreases within weeks and this edema is eliminated. The amount of nasal tip edema may be greater in patients with thicker nasal skin. 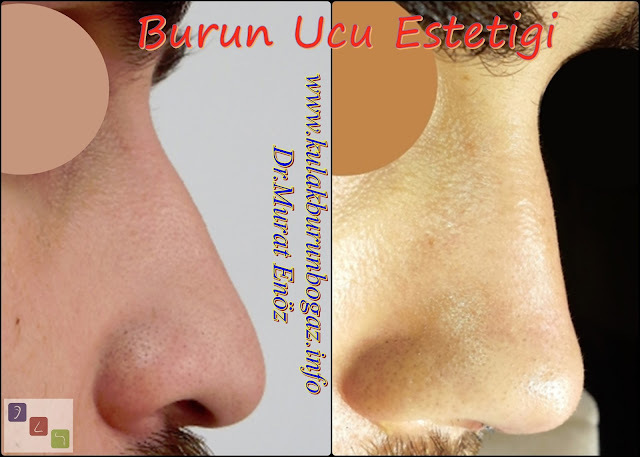 - Nose tip plasty surgery is not necessary after the nasal bone massage. 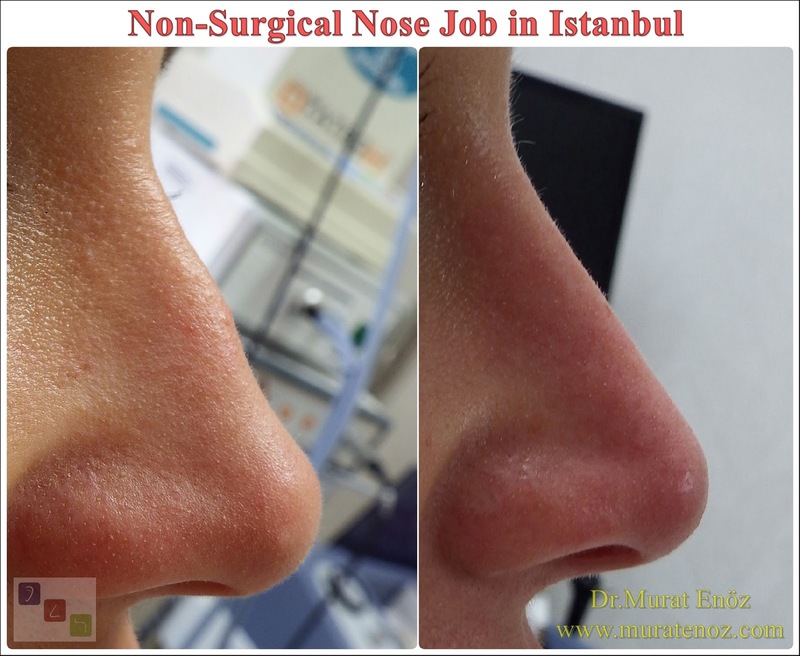 Nose tip plasty during the operation of the nasal bone to shape any intervention is not made. 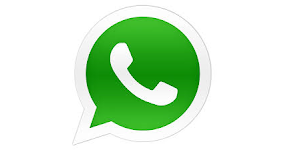 Therefore, it is not necessary to massage this area after the operation. - After the nose tip plasty operation, the look between eyes does not change. 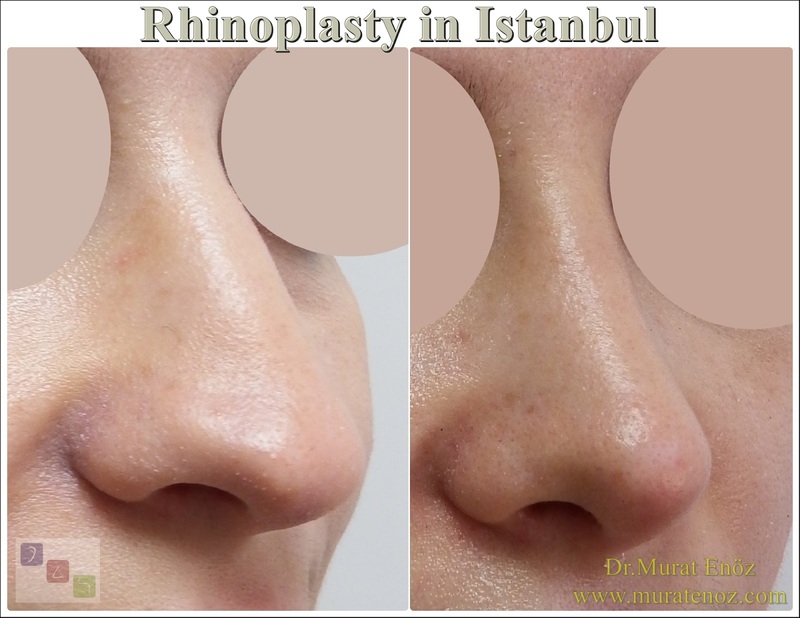 Since there is no procedure for the nasal bone, there is no change in the area between the eyes and after the nose tip plasty operation, no change in the patient's facial expression as seen in the rhinoplasty operation. - You will not have any uncomfortable pain immediately after a nose tipplasty surgery. In patients with nadren, oral pain relief tablets should be used. 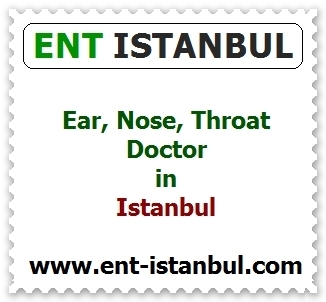 Pain after nose tip plasty operation can also be changed subjectively and individually.